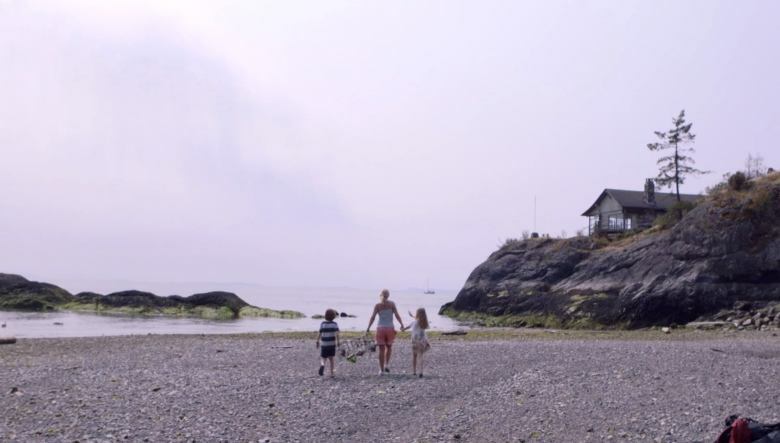 When Bowen Island, B.C.-based artist Susannah Montague was growing up, her family would travel to Scotland to visit relatives who owned an antique shop. She would spend those summers studying vintage objects like Dresden dolls and blue and white porcelain in the shop — an experience that now deeply informs her intricate ceramic work. Using these traditional methods but with a contemporary twist, her pieces combine natural and fantastical elements to conjure a whimsical world of cherubs, dolls, butterflies, skulls and animals. "I think my style is influenced by my childhood and watching my children grow up," she says. "It's full of the daydreams that we have as children, and the nightmares of a childhood, captured in the scary and the beauty of these pieces." For her latest project, Montague is stepping out of her studio and collaborating with the ocean. She's submerging new ceramic pieces in crab traps in the intertidal zone, allowing barnacles to grow on them. Barnacles are small crustaceans that build a "house" around them made of calcium carbonate — which happens to be the most common source of calcium in ceramic glazes. 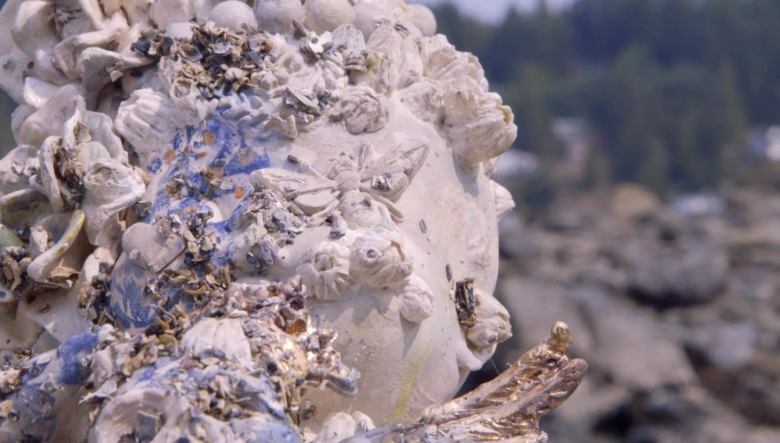 "I was sculpting barnacles in porcelain and I thought, 'Why not let nature do its thing?' I love the thrill of working so hard of making a piece and just surrendering it and leaving it in the ocean for months. It's sort of like opening the kiln. You hold your breath and open it up." In this video, Susannah Montague talks about the process of letting outside forces step in to her work, and how it's allowed her to let go of her perfectionism and let nature use its own creative power. You can follow Susannah Montague and her adventures with the ocean here.